Like Sensa Skincare facebook page. New competition running soon! 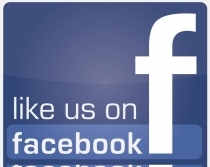 FREE Product to be won!!! The Most Powerful Vitamin C Product Available Today! The Most Effective Vitamin C Product Available Today! 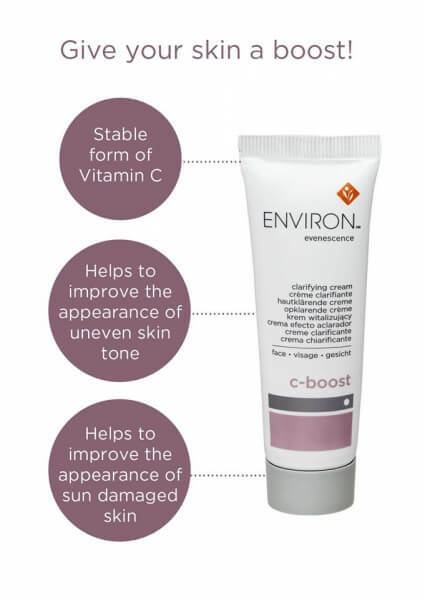 Environ's C-Boost is made from the freshest, most stable form of Vitamin C in a light, non-greasy formulation. The C-Boost is designed to assist with the appearance of uneven skin tone and skin that is sun damaged, fine lines and superficial blood vessels, leaving the skin with a healthy appearance and a radiant glow.